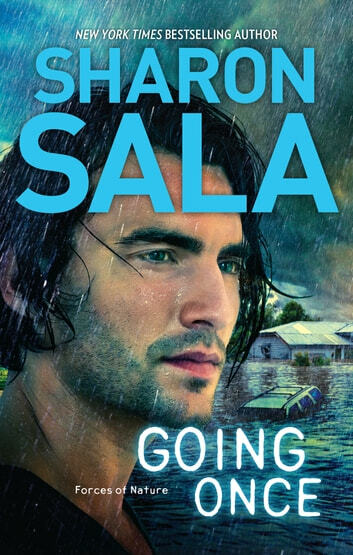 As raging floodwaters engulf her Louisiana hometown, Nola Landry is stranded on high ground, the unwitting witness to the brutal murder of three fellow survivors. Finally rescued in the aftermath of the storm, no one is willing to believe a story as horrific as hers – until three FBI agents arrive on the scene…one of whom Nola knows very well. Tate Benton's been tracking the so–called Stormchaser serial killer for months, never expecting the trail might lead him home, or to the woman he cannot forget. Home is now a ravaged town full of memories – of love, disappointment, and past mistakes. The investigation brings Nola back into his life. Long–buried feelings resurface, and the former lovers try to pick up the pieces in the wake of the disaster. Amid the relief effort the killer lingers, determined to silence Nola forever. In the Stormchaser's twisted mind the pain is far from over…and hers is just beginning.